It's not just a haircut, It's an experience.  For more than 50 years, Arcadia Barber Shop has been helping the men of Phoenix, AZ look their very best! Our shop is run by experienced barbers, delivering haircuts, styling, beard trims and our famous tension massages. We bring you modern style with old-school ambiance—everything from a fresh fade to a hot-towel shave. Stop on in, pull up a chair and let us give you the royal treatment. Don’t let our freshly remodeled facilities fool you—we’ve been a family-owned and -operated establishment since 1968! You never feel more like yourself than you do after a thorough grooming. It’s amazing how much confidence, energy and pride you’ll feel after a fresh haircut, facial hair trim, shave and massage! At Arcadia Barber Shop in Phoenix, AZ, we’ve made it our personal mission to give you this feeling each and every time you take a seat in our chairs. For more than 50 years we’ve committed ourselves to being a classic barbershop: A place where when can come an enjoy themselves, while getting the hairstyling and facial services they need to look their best. Our barbers love what they do and they do it well, whether you want a modern cut and style, a classic straight razor shave or the works, complete with a tension massage. We know you have your pick of barber shops in Phoenix, AZ, which is why we pull out all the stops in delivering excellence. 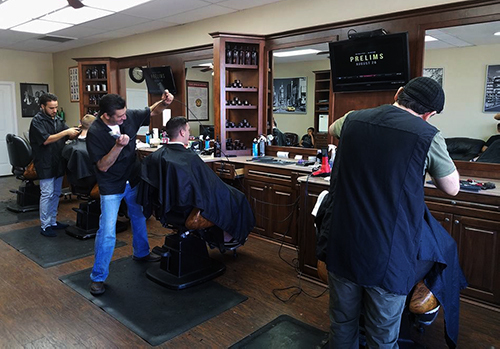 Our newly remodeled facilities give you the best in old-world charm, while our seasoned barbers offer a personalized experience regardless of your needs. We specialize in all types of scissor haircuts, fades, hot towel shaves and much more, including shampoos and facials. We also sell a selectin of proven products so you can keep your cut looking fresh in-between visits to us! Don’t let yourself become shaggy, stubbly or bedraggled; pull up a chair and let us groom you to perfection. We promise you’ll walk out feeling like you’re ready to conquer the world. More than just fresh fades and the best beard trims, we’re also known for our famous tension massages. Feeling tight? Stop in and let us loosen you up! All of our barbers carry Arizona State Board Barber Licenses and are incredibly skilled in delivering the very best cuts and styles. We offer senior and child discounts, and always work hard to make sure our prices are affordable and fair. Looking to pick up some product? We stock a great selection of men’s haircare products and can recommend the right one for you. Feeling a little shaggy? Need to get your beard back on-point? Contact Arcadia Barber Shop today to schedule all of the grooming services you need to look and feel like yourself again. Arcadia Barber Shop is your one stop for mens haircuts and shaves! to get one of our famous tension massages!